Ask Lauren: How Do You Make New Mom Friends? Making new friends as an adult is harder in general. 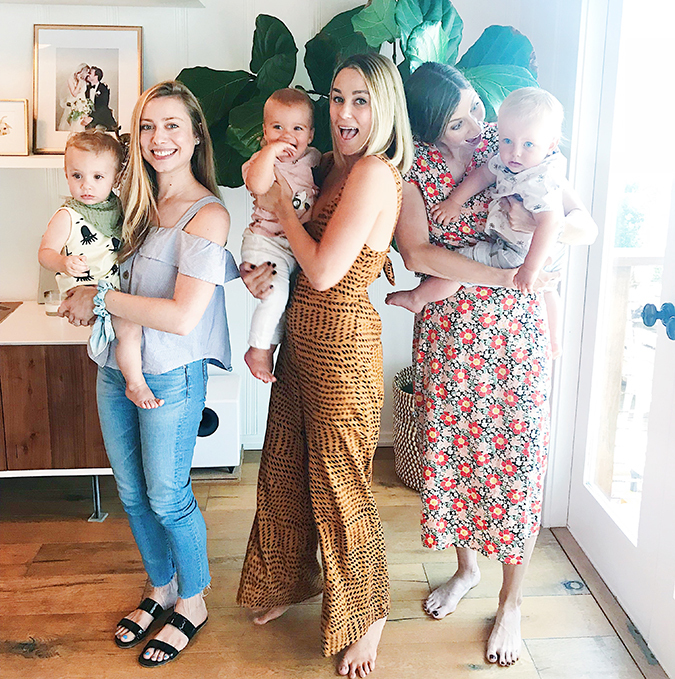 And when you’re dealing with a seismic shift like new motherhood at the same time, you might not be on your A-game when it comes to being social. But keep in mind that every new mom is going through the same thing, so making small talk is especially easy when you’re making new mom friends. Your single girlfriends might look at you a little funny if you tell them the dreadful details of the day’s diaper blowout. But a fellow new mom (even one that you just met) will totally relate. You also don’t have to dress to impress. Showing up to a play date in sweats and no makeup is perfectly acceptable when you’re a new mom! Do you have any advice to add on this topic? Ask Lauren: How Do You Balance Work and a New Baby?